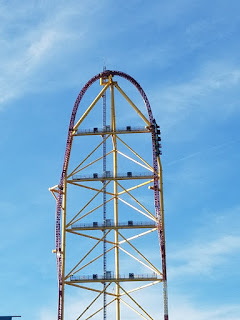 Home Cedar Point Top Thrill Dragster Has Re-Opened! 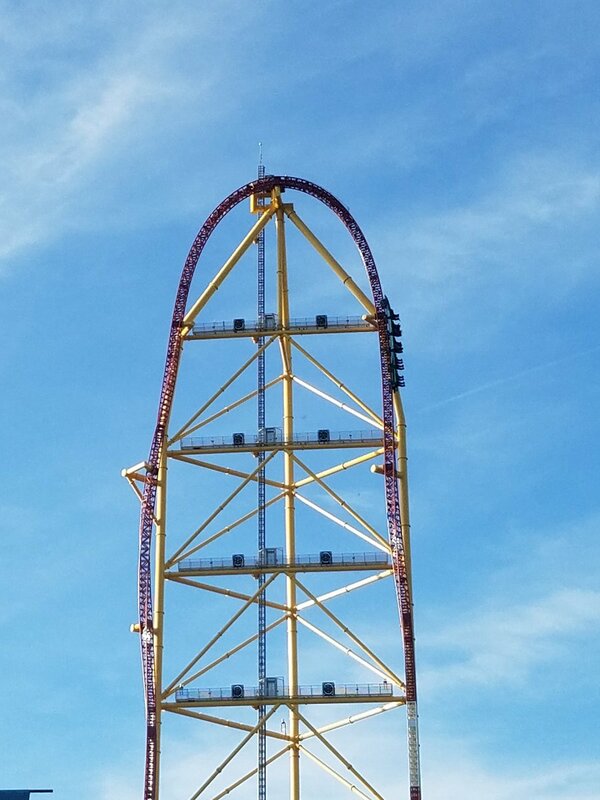 Top Thrill Dragster Has Re-Opened! Head over to Cedar Point to get your last rides on Top Thrill Dragster this season! After a one month-hiatus, Top Thrill Dragster is back up and running! 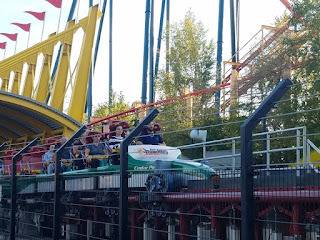 Kudos to Cedar Point for getting it up and running so quickly. Just around 25 days of downtime after what looked like a serious accident.